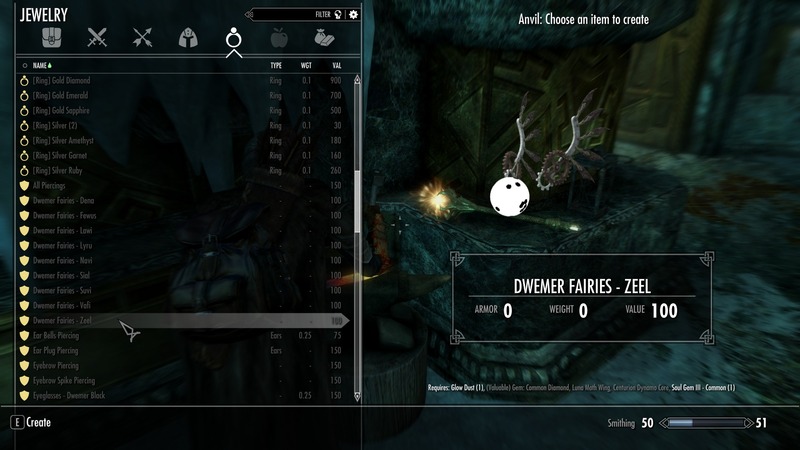 Skyrim Special Edition Nexus, Animejuneky54. 4 Mar 2017. 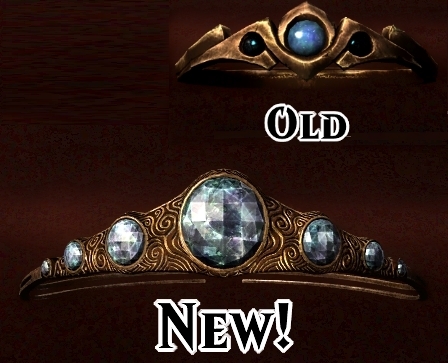 JS Circlet Replacer. 4 Mar 2017 <https://www.nexusmods.com/skyrimspecialedition/mods/8686>. Skyrim Special Edition Nexus, Vanderol. 18 Jun 2017. Some Equippable (Tattoos UNP and UNPB and CBBE). 4 Jun 2017 <https://www.nexusmods.com/skyrimspecialedition/mods/10231>. 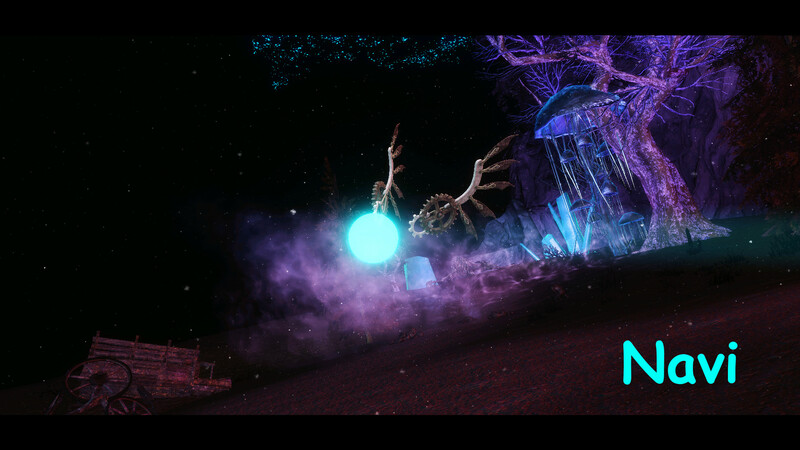 Skyrim Special Edition Nexus, uni_SL. 26 Nov 2016. 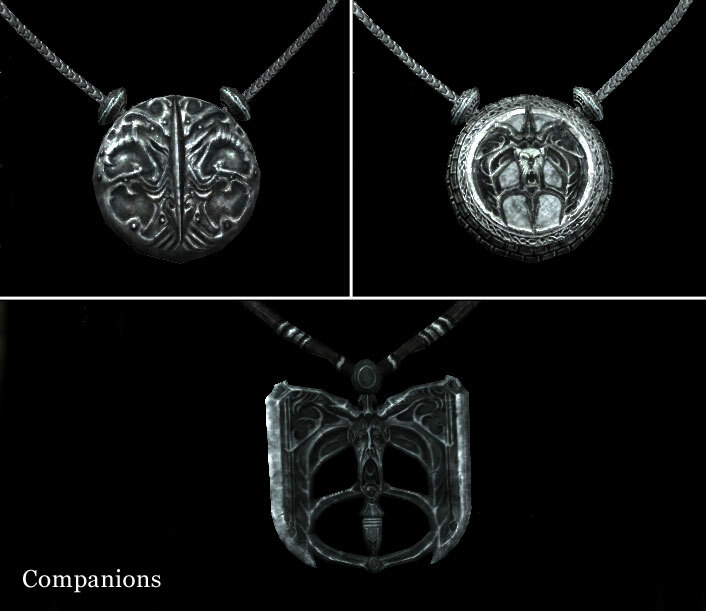 Amulets of Skyrim SSE. 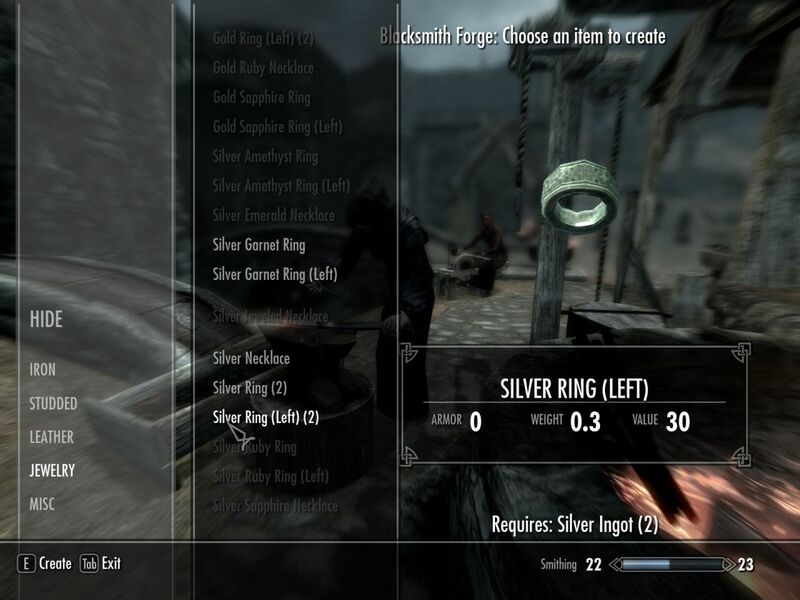 26 Nov 2016 <https://www.nexusmods.com/skyrimspecialedition/mods/487>. Skyrim Special Edition Nexus, SydneyB. 11 Nov 2016. 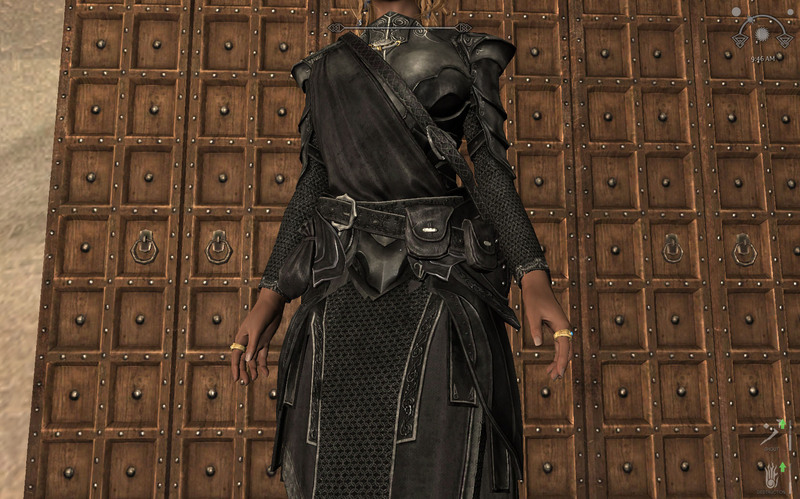 Ashara SSE Dimonized Dress and jewelry - UNP - male. 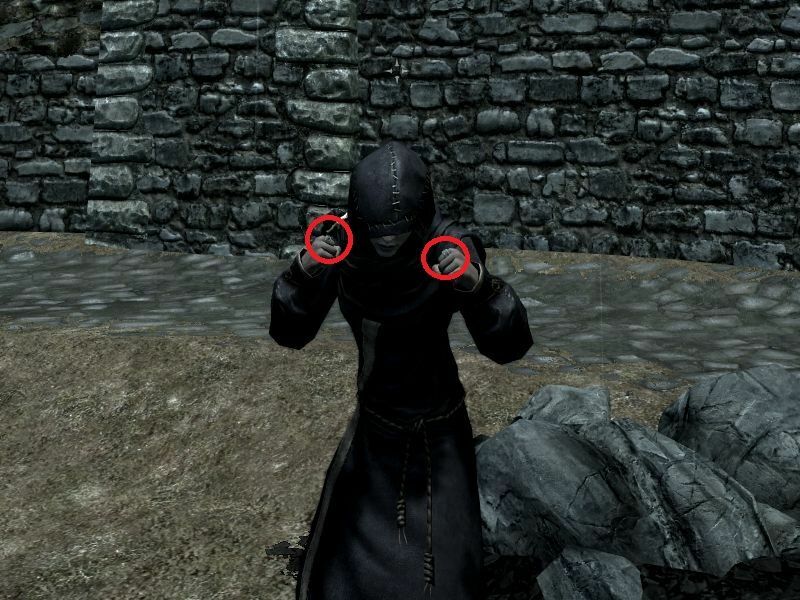 11 Nov 2016 <https://www.nexusmods.com/skyrimspecialedition/mods/3701>. Skyrim Special Edition Nexus, neuner09. 7 Feb 2019. 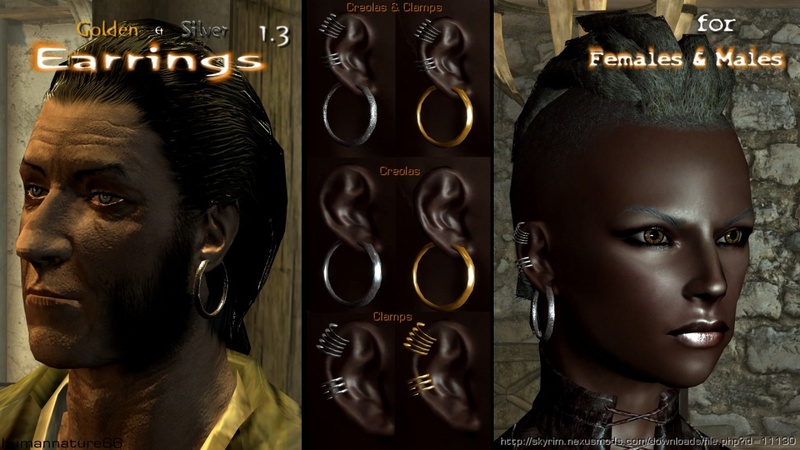 Ballgags SSE and Alt colours added updated. 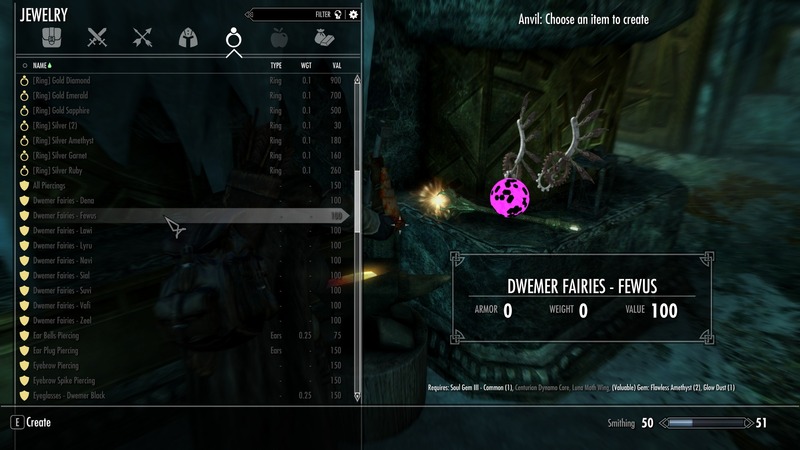 26 Jan 2019 <https://www.nexusmods.com/skyrimspecialedition/mods/22899>. Skyrim Special Edition Nexus, Petrovich. 14 Nov 2016. 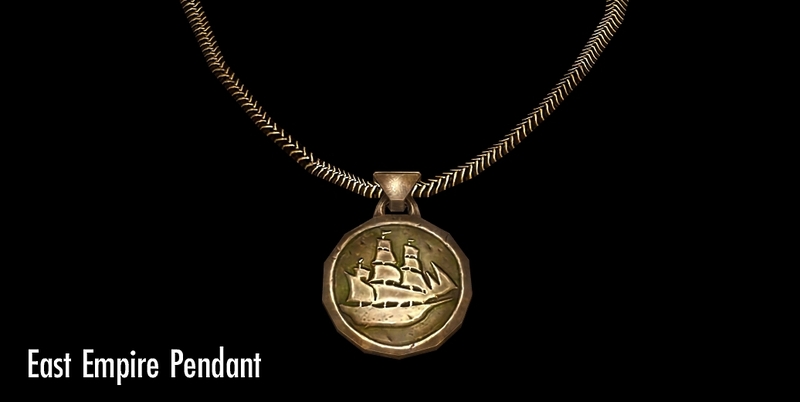 UNP Jewelry SE. 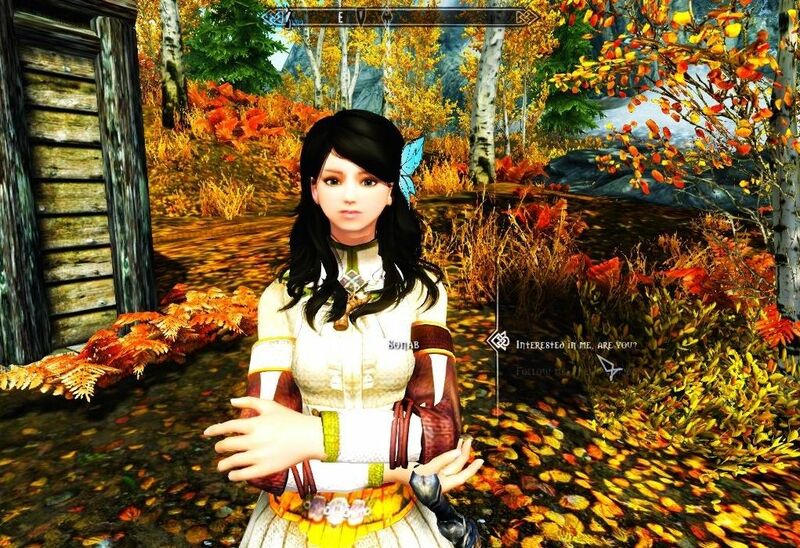 14 Nov 2016 <https://www.nexusmods.com/skyrimspecialedition/mods/4173>. Skyrim Special Edition Nexus, TheMooMan. 29 Oct 2016. 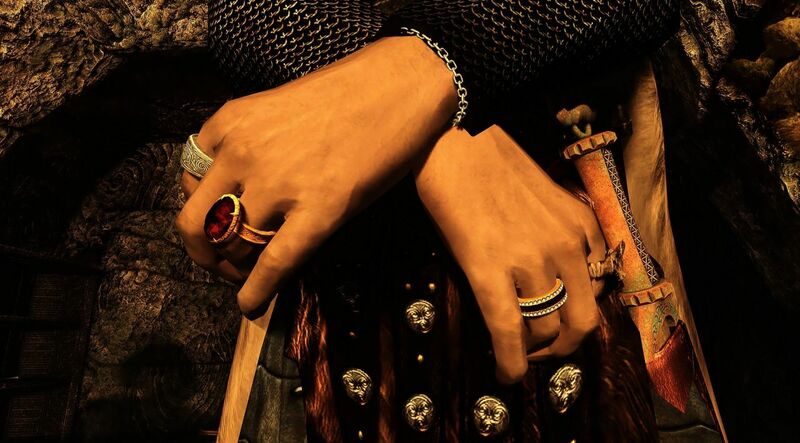 Dragon Priest Rings. 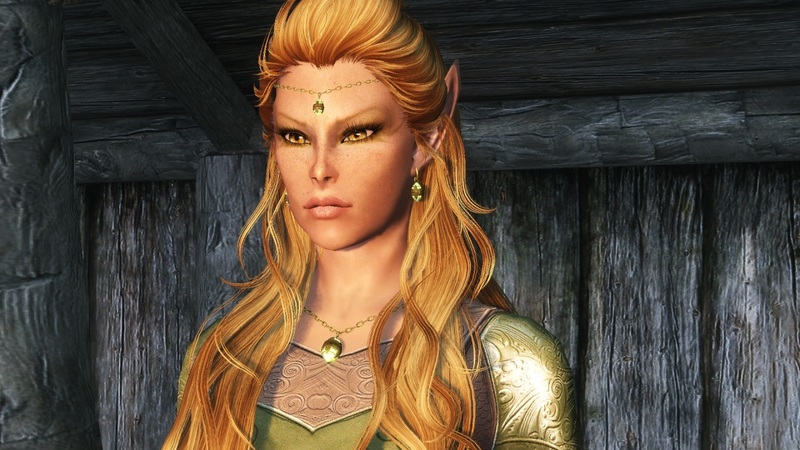 6 Nov 2016 <https://www.nexusmods.com/skyrimspecialedition/mods/1271>. Skyrim Special Edition Nexus, HumanNature66 and PoptartJuniper. 15 Apr 2019. 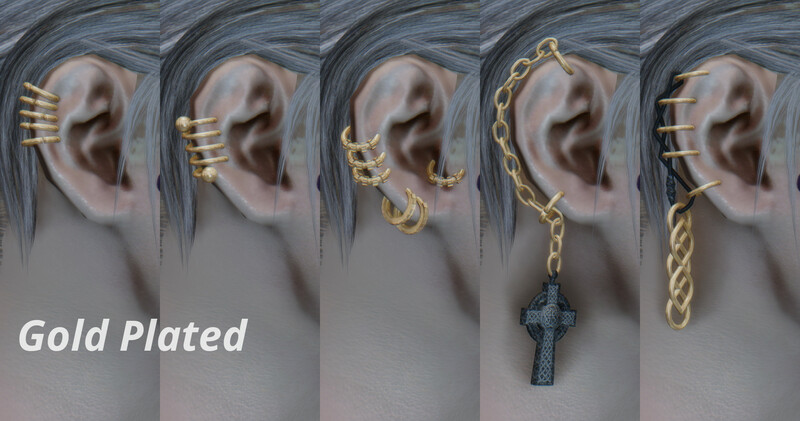 HN66's Earrings - Special Edition. 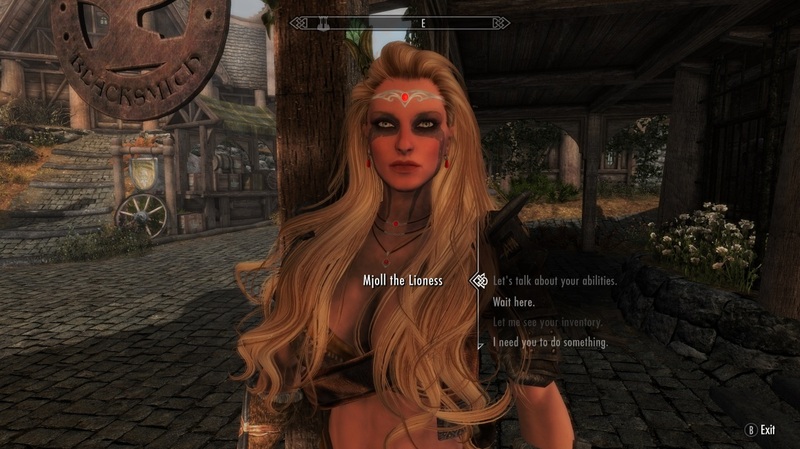 9 Nov 2016 <https://www.nexusmods.com/skyrimspecialedition/mods/3516>. Skyrim Special Edition Nexus, Mossa. 16 Nov 2017. 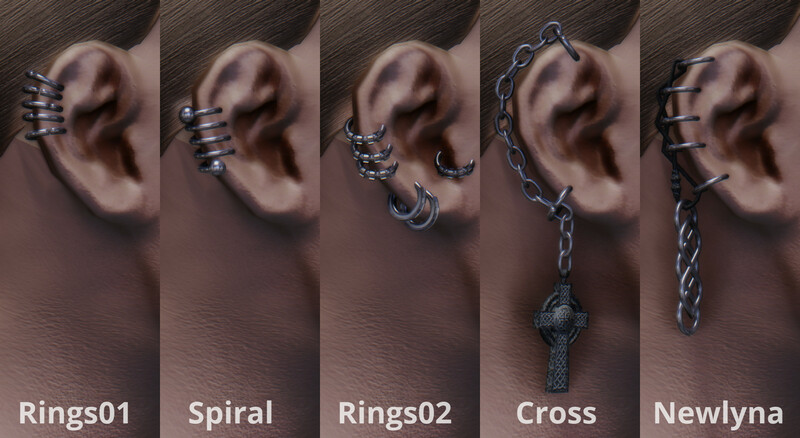 Pierced Ears - Earrings SE. 16 Nov 2017 <https://www.nexusmods.com/skyrimspecialedition/mods/13571>. 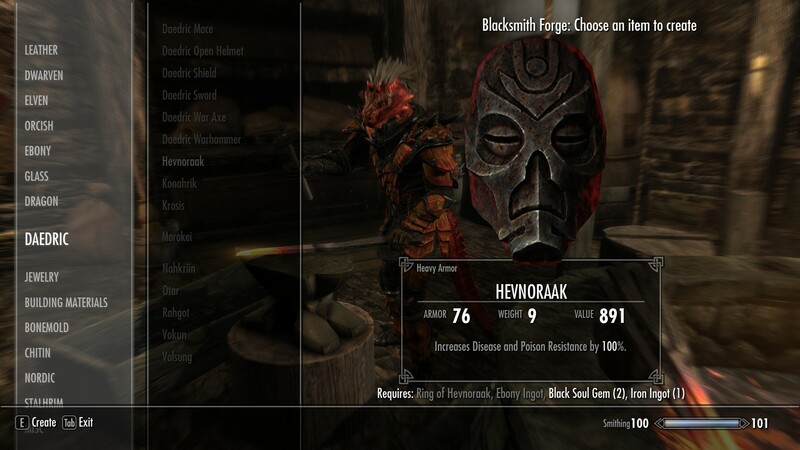 Skyrim Special Edition Nexus, PrivateEye. 20 Feb 2017. 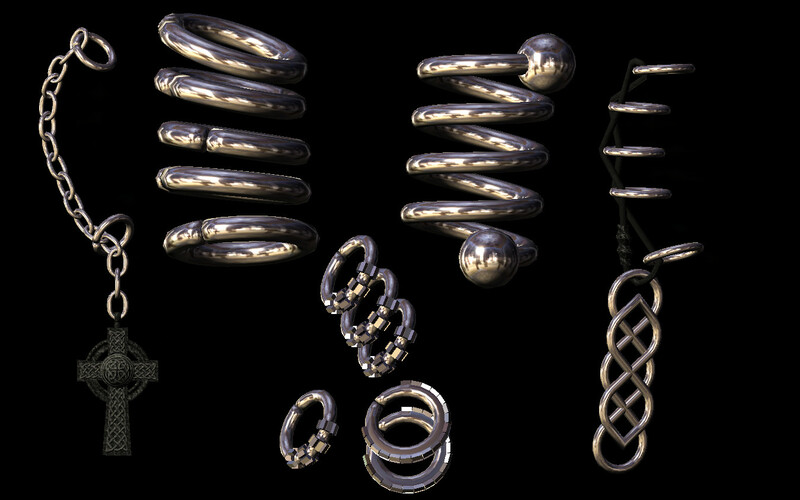 The Rings of Old - Morrowind Artifacts for SE. 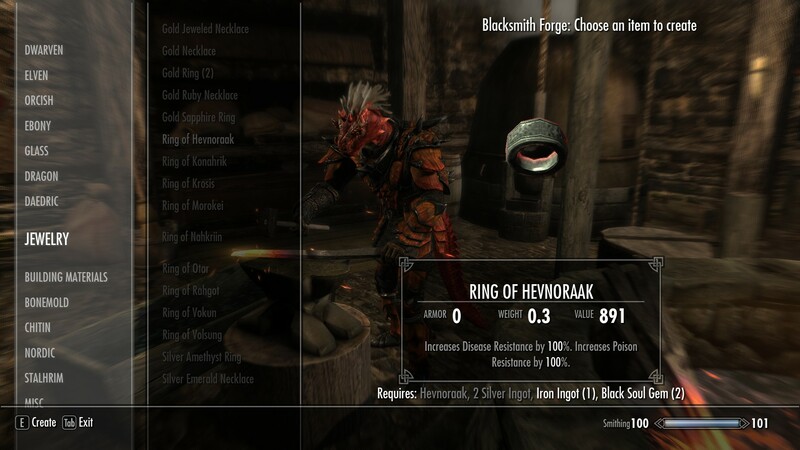 20 Feb 2017 <https://www.nexusmods.com/skyrimspecialedition/mods/8339>. Skyrim Special Edition Nexus, zmichaelz. 9 Mar 2019. 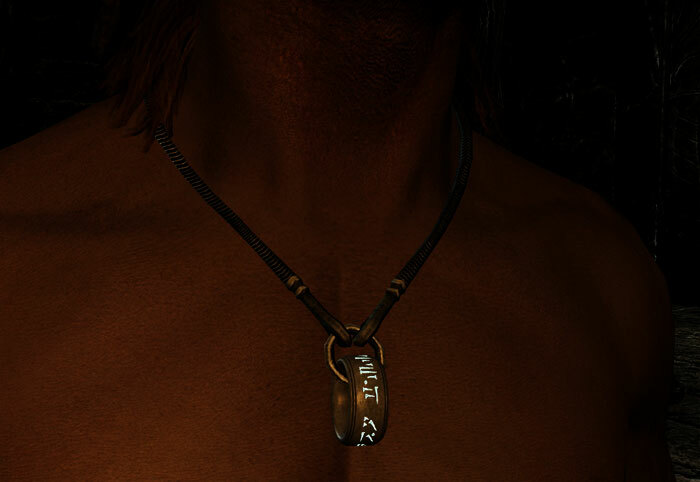 Marriage Without Amulet Of Mara SSE. 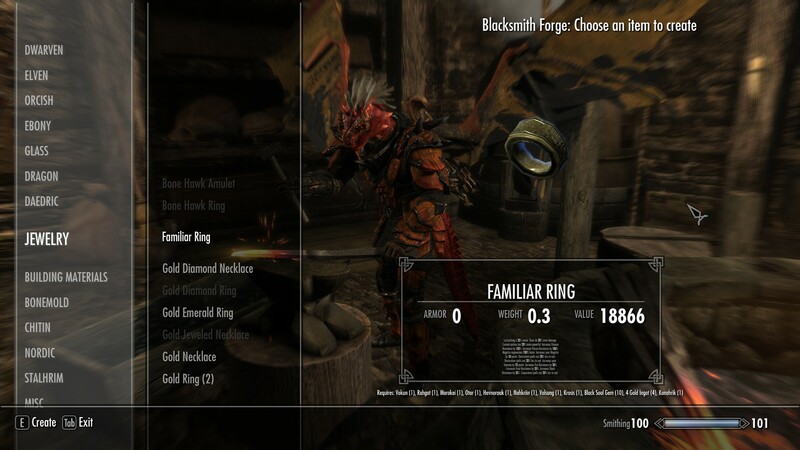 9 Mar 2019 <https://www.nexusmods.com/skyrimspecialedition/mods/24007>. Skyrim Special Edition Nexus, duggelz. 7 Nov 2016. 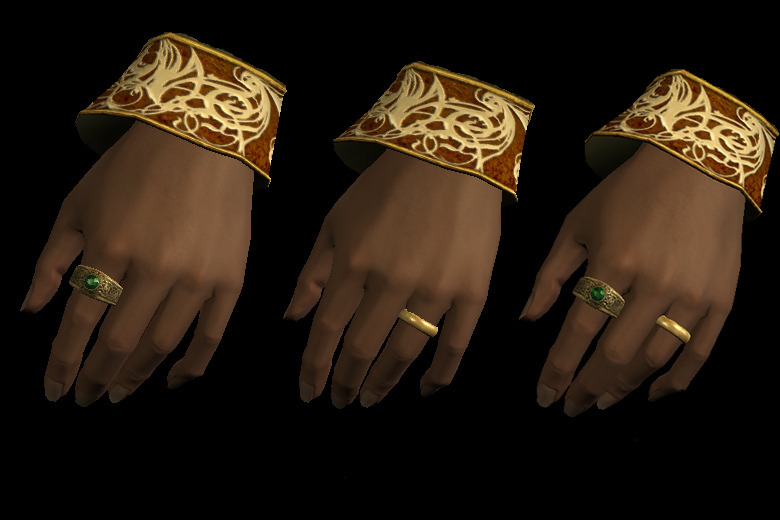 Left Hand Rings. 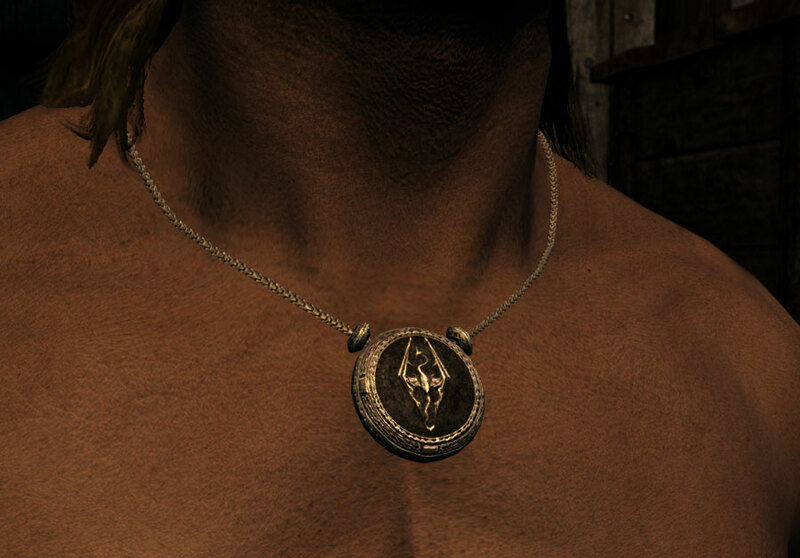 6 Nov 2016 <https://www.nexusmods.com/skyrimspecialedition/mods/3139>. Skyrim Special Edition Nexus, SydneyB. 13 Nov 2016. 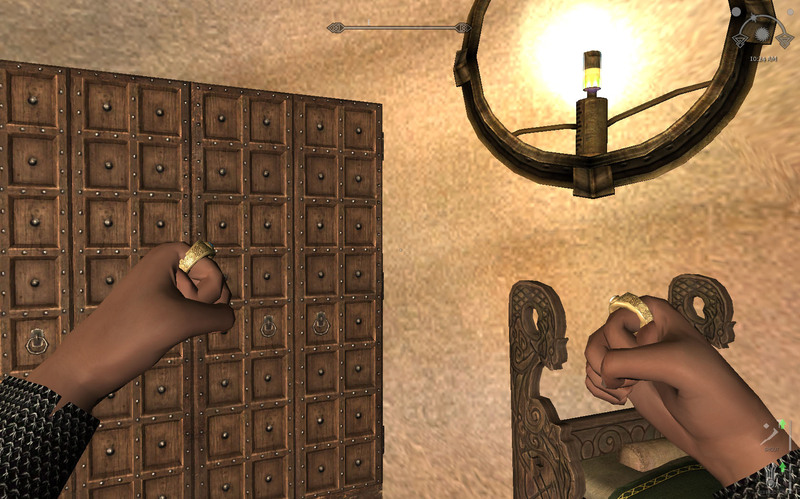 Ashara SSE Paragon Jewelry. 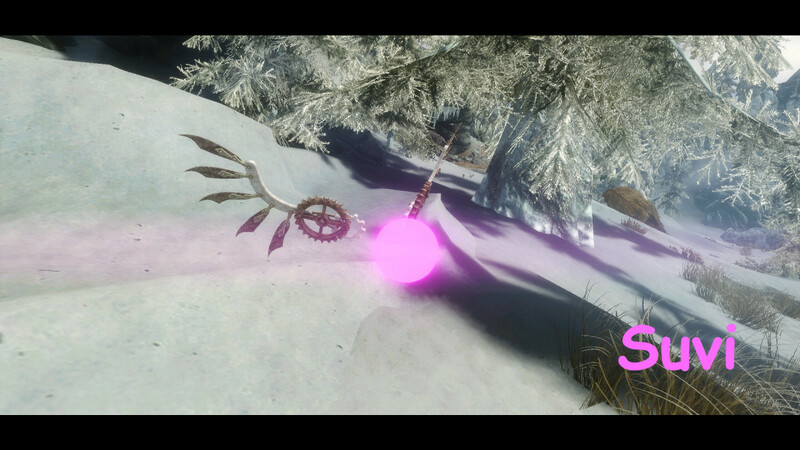 13 Nov 2016 <https://www.nexusmods.com/skyrimspecialedition/mods/3963>. Skyrim Special Edition Nexus, Nightscrawl. 18 Feb 2019. 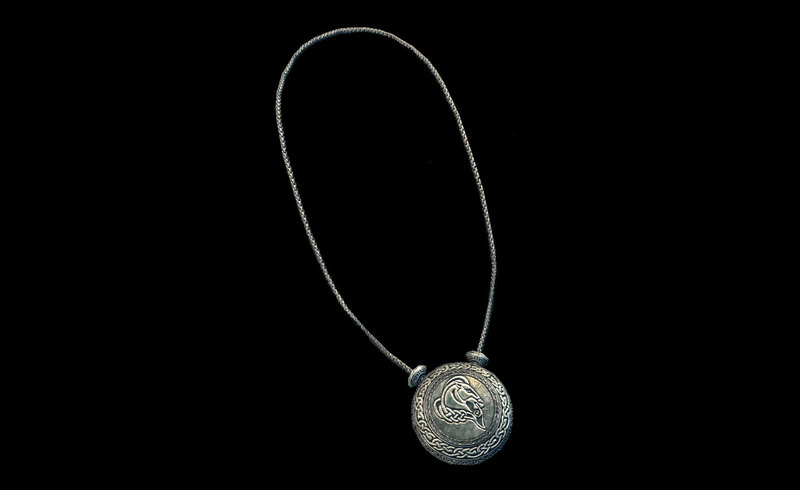 Better Looking Amulets. 14 Jul 2017 <https://www.nexusmods.com/skyrimspecialedition/mods/10893>.